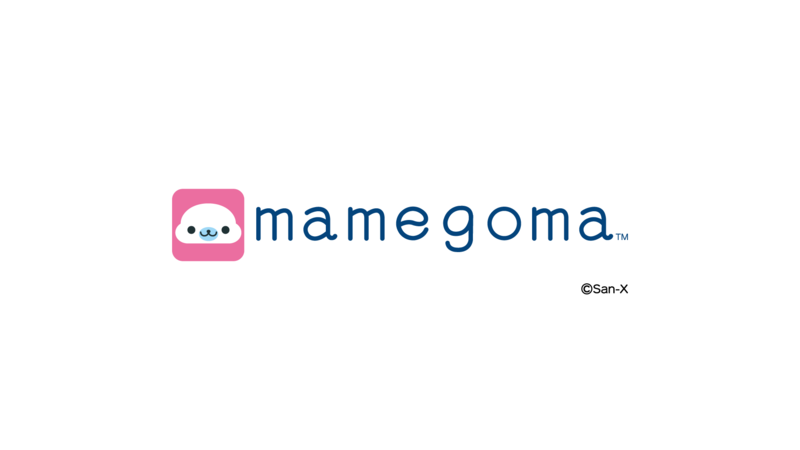 Mamegoma is a new variety of seal that was discovered recently. 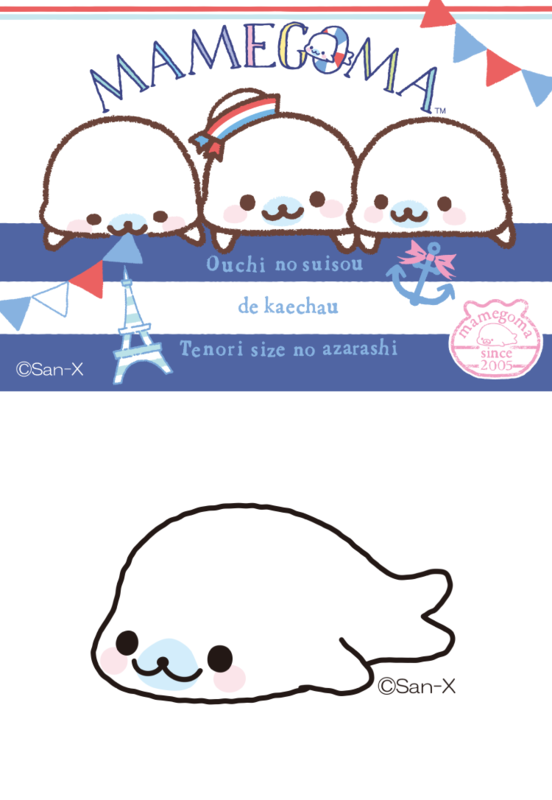 Distinctive from normal seals, they are palm-sized, approx. 12cm/4.7in, 200g/0.44lbs. 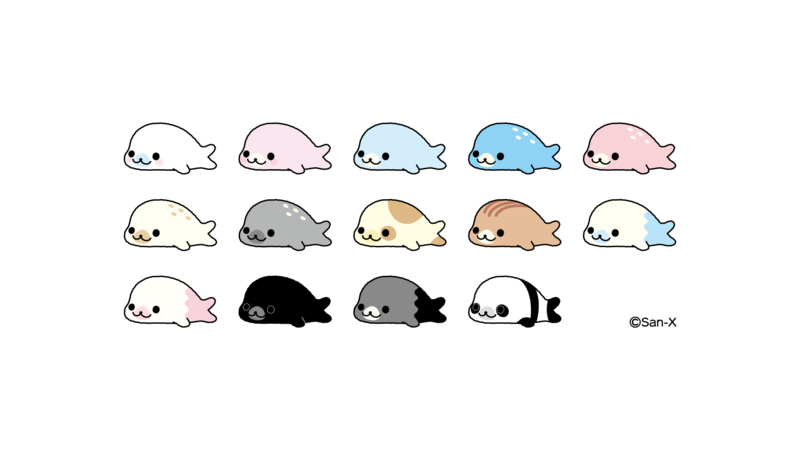 There are over 75 different types in various colors and patterns, including mamegoma (white), kurogoma (black), soragoma (blue), shimagoma (striped), and others.